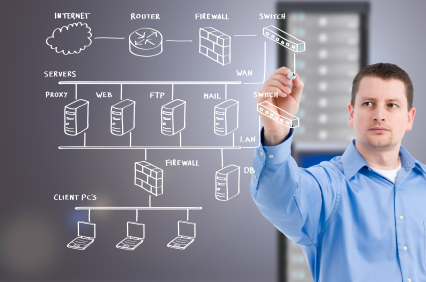 Are you considering a Server Virtualization project? 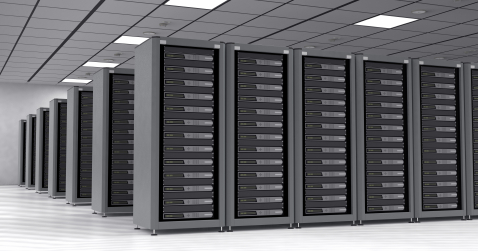 Reduce server, power, and cooling costs with Server Virtualization. How can I use storage to maximize my Return on Investment in virtualization? Virtualization Storage enables advanced virtualization features. Is Disaster Recovery and Business Continuity on your radar? What is the easiest way I can implement virtualization? 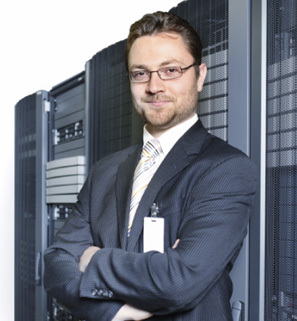 Get a Free Virtualization Assessment with Virtualization Hosting. Fast track your virtualization project with Virtualization Advisors SaaS Cloud Hosting. Companies that host with Virtualization Advisors save over 50% versus deploying virtualization internally. Get running faster, get better advisors, and save money with hosting. Learn how virtualization can help you buy fewer servers and extend the servers you already own. Virtualization also allows you to increase IT agility by meeting disaster recovery and business continuity objectives. Understand the basics, set your strategy, and learn how to reap rewards in 5 minutes or less. Storage is the foundation of virtualization. Advanced features like VMotion and High Availability require centralized storage. Find out how the right storage strategy can deliver reliability, availability, and scalability. A NYSE publicly traded company met Sarbanes Oxley requirements with Virtualization Advisors - DR Maximum virtualized disaster recovery and business continuity services. Discover how you can get an enterprise strength solution at a small business price. 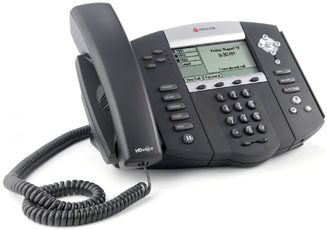 Discover the flexibility and versatility of Unified Communications and a dependable cloud-based phone system, delivered by a company dedicated to unparalleled support, advanced communications products with game-changing features and voice apps, at a price any small business can afford.